Mango & Quinoa. Pear, Sweet Potato, & Red Bell Pepper. Pumpkin, Banana, Papaya, & Cardamom. Beet, Apple, Strawberry, & Chia. If these flavors don’t sound like your typical jarred baby food blends, you’d be correct. 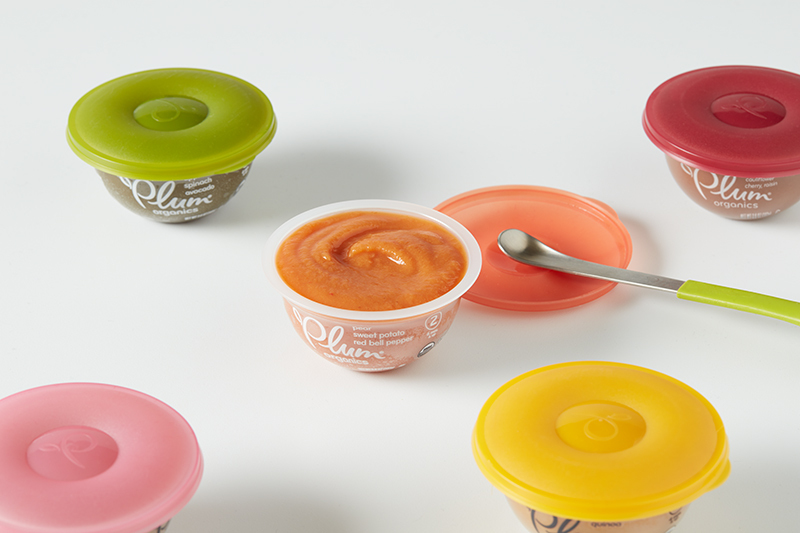 They are just four out of ten thoroughly modern mini-meals dreamt up by the folks at Plum Organics, a company looking to shake up the baby nutrition market once again. 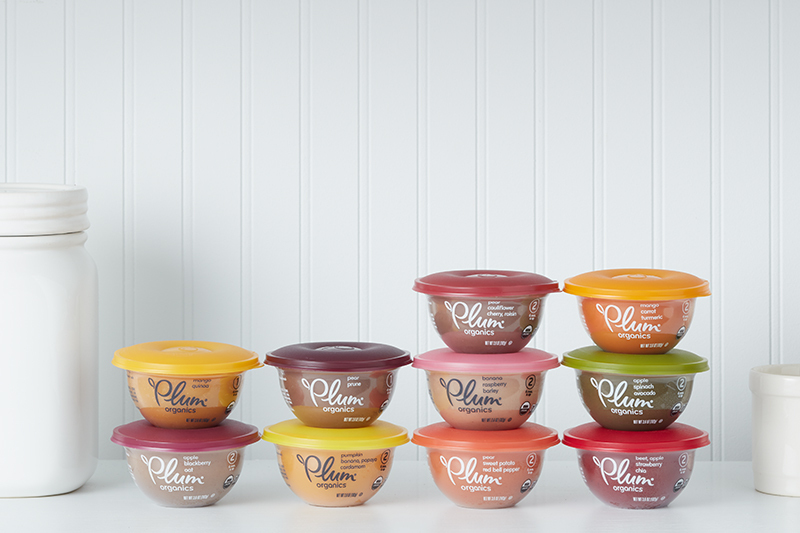 First it was those sanity-saving pouches (a busy mom godsend), and now Plum is debuting what it’s dubbing Baby Bowls, an updated way to walk your littlest one through his or her first foray into solids. Utilizing USDA certified organic, non-GMO ingredients, the Bowls are split into two stages—Stage 1 (4 months and up) and Stage 2 (6 months and up). They include the somewhat unexpected flavors mentioned above, as well as Pear & Prune; Apple, Spinach, & Avocado; Banana, Raspberry, & Barley; Apple, Blackberry, & Oat; Mango, Carrot, & Turmeric; and Pear, Cauliflower, Cherry, & Raisin. And the flavors themselves aren’t the only long-overdue update. The Bowls are made from lightweight, recyclable, non-BPA plastic (which creates less environmental impact than glass jars). Meanwhile, the palm-size, domed-lid design makes them simple to scoop from, reseal, and stack on top of each other. There’s even a freshness marker on every bowl in order to signal if baby can still consume the purees (once opened), or if it’s time for the recycle bin. Bonus points: They aren’t half bad to look at either—we can honestly say we wish we had 10 sweaters in the same shades as those lids! 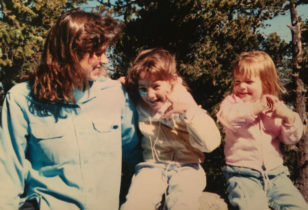 Of course, the ultimate seal of approval for a brand-new product like this is a live baby taste-tester, which we enlisted. And let’s just say—he happily ate it all up until the bottom of the bowl was completely scraped clean by his mama! A sign of success if there ever was one. 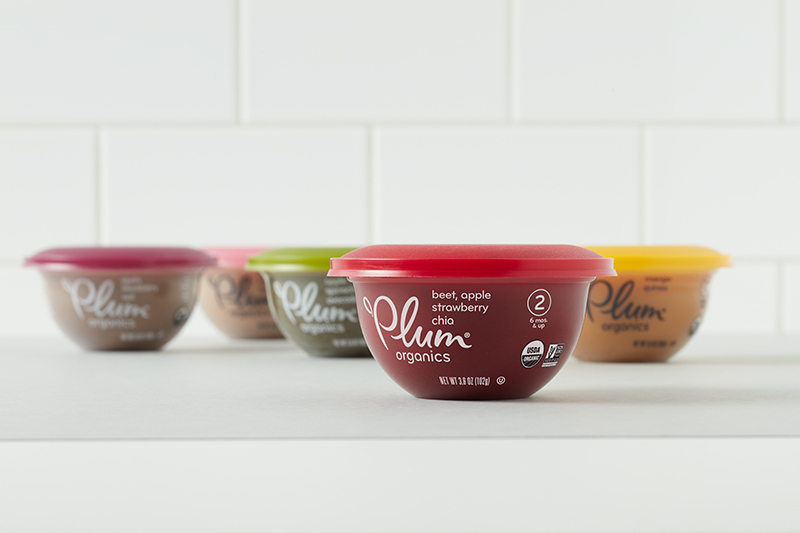 To learn more and scoop up the bowls yourself, head over to the Plum Organics site.